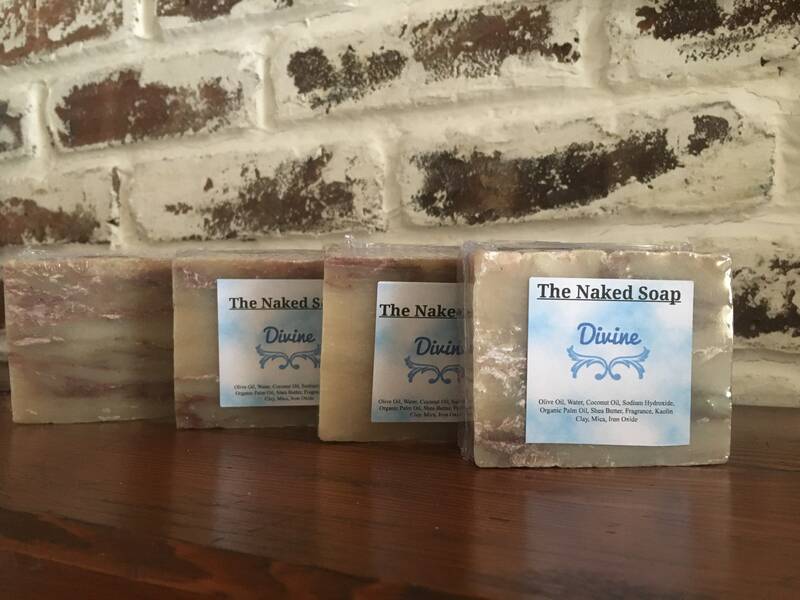 Divine bar soap smells absolutely heavenly! With a complex blend of Musk, Gardenia and Magnolia coupled with Peach, Lemon, Raspberries and Nutmeg. This soap is a perfect spring and summer aroma.